One of the best ways to improve you testing expertise and to become an authority in the field of testing is through training and international certifications. Progideo provides ISTQB accredited training courses for all profiles involved in software testing. Whether you are developing software (as a tester, test manager, business analyst, developer or project manager) or you need to validate software as a customer or as a consultant, these training courses will give you the means to apply all the necessary test-related concepts and to implement the most effective techniques and standards in the field of software testing. 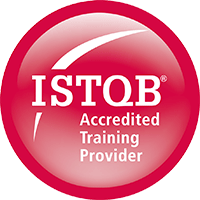 These accredited training courses will give you access to the ISTQB certifications (both the foundation and the advanced levels). Progideo training courses are compliant with the latest standards set by the ISTQB. Involving ISTQB-certified professionals on an IT project is key to a better management of the test and validation phases, thus providing a better cost and quality control. The foundation level is for everyone involved in software testing. Training sessions may be organized for decision-makers, managers, testers as well as software developers. Topics covered by the foundation level course include the basics of software testing, testing during the life cycle, static testing, test cases design, test management and an introduction to testing tools. 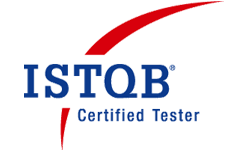 A final exam validates the training and certifies you as an ISTQB Foundation Level Testing Professional. Topics covered by the tester Agile course include the Fundamentals of Agile Software Development, the different agile approaches, the Differences between Testing in Traditional and Agile Approaches, Testing in Agile Projects, roles and skills of a tester in Agile Projects, Agile testing techniques and methods, assess product quality risks within an Agile project, estimate testing effort based on iteration content and quality risks, tools in Agile Projects. A final exam validates the training and certifies you as an ISTQB Agile Tester. The advanced level training courses and certifications are divided into three categories: “Test manager”, “Test Analyst” and “Technical Test Analyst”. 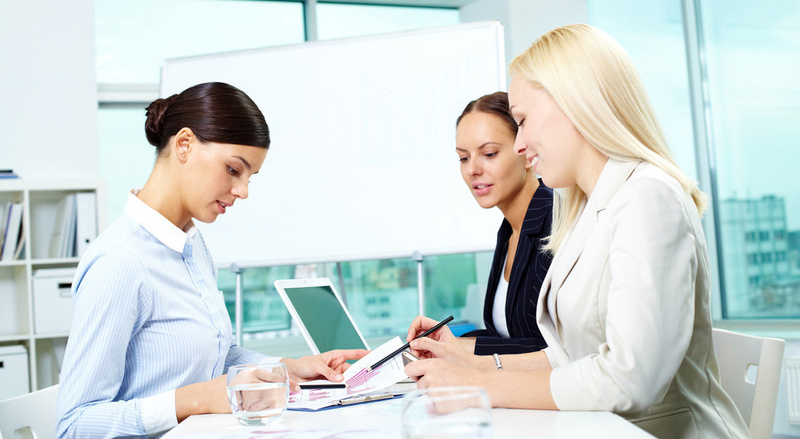 Each of these categories is covered by a three to five days training and a specific certification. To be eligible for the advanced level courses and certifications, you must first be foundation level certified and have at least 18 months of practical experience. Please contact us if you are interested in advanced level training. These accredited training courses will give you access to the IREB certifications (Foundation level). Progideo training courses are compliant with the latest standards set by the IREB. Topics covered by the foundation level course include the context of requirement engineering, requirement management process, requirement management, requirement design, requirement engineering and life cycle, supporting tools. 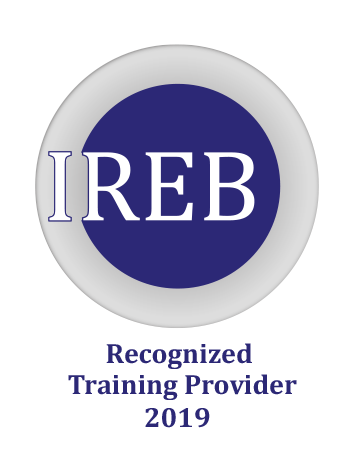 A final exam validates the training and certifies you as an IREB Foundation Level. No planned sessions for now. Progideo offer a test automation training based on Selenium 3 tool. Test automation environment installation (eclipse, multi-browsers run, TestNG, Jenkins, …). Java script creation, with all kind of objects and events. A rich reporting of test automation results. How to create custom test frameworks (ie: data driven testing). A 3 days training based mainly on practice, with directly useable guides. Exam sessions are regularly organized for both ISTQB and REQB certifications. Depending on demand, some extra sessions are often added. To register, email to contact@progideo.com.